I have written several DU'ers by private email over the last months about my research into Ted Cruz's father's inconsistent personal histories he has provided over the years. Rafael Cruz's stories didn't add up. Then there was the Dallas / New Orleans connection...and then Rafael's fleeing to Canada and disappearing for years before returning to the US where his son wound up employed by the Bush Crime Family. When I found the real timetable of Rafael's actual whereabout between New Orleans and Dallas though the rubble of his many lies about his past, I began to write emails to many knowledgable about the assassination. As I a am old and almost blind, it is hard for me to post here at the DU anymore, but this is something I've been quietly working on since the Summer of 2015. 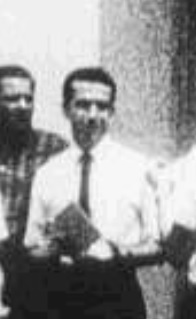 Cuban Rafael Cruz, a pro-Batista, CIA connected Cuban in exile met his wife in New Orleans (home of Oswald, Guy Bannister, David Ferry, Clay Shaw and the great Jim Garrison). New Orleans was ground zero for the CIA's Cuban manned "Operation Mongoose", the Bay of Pigs and as we all know, the JFK Assassination. 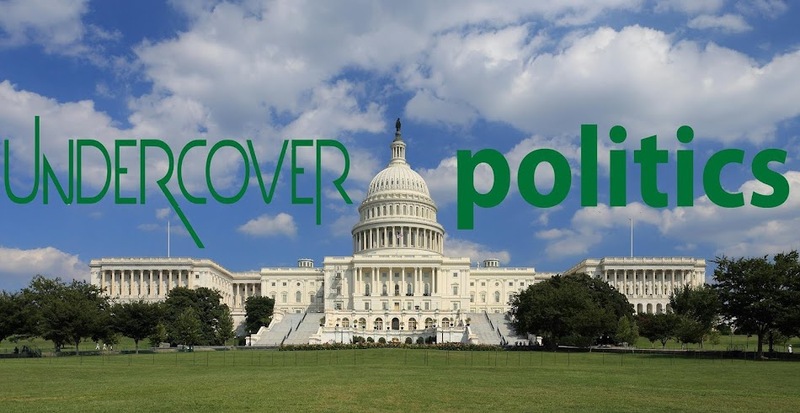 Anyone familiar with the assassination and the works of Mark Lane, Jim Garrison, Jim Marrs and David Lifton...and many more will be stunned by this troubling information. 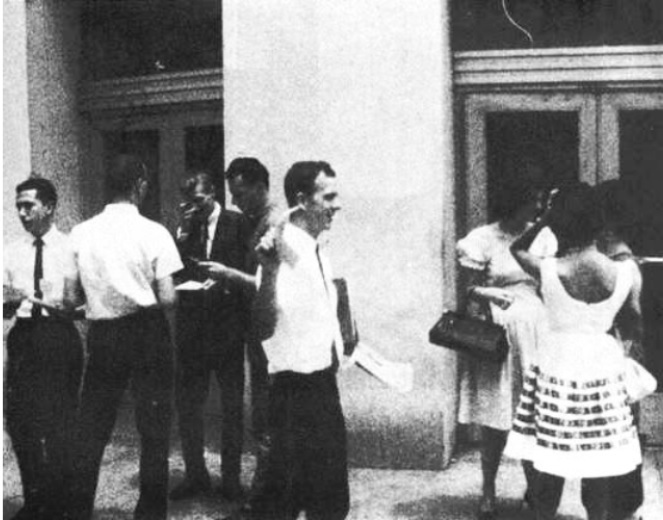 It also seems that Cuban Rafael Cruz was also in Dallas, or nearby, the day of John Kennedy was assassinated. Rafael Cruz fled to Canada shortly after Kennedy's assassination to work in the "oil business". The oil business? Like Zapata Oil, the CIA front company run by George Herbert Walker Bush? Yeah, that oil business. Rafael Cruz returned to the United States after Nixon had been elected and the Bay of Pigs/JFK Assassination was put to rest for a while. He returned illegally to the United States with his son Rafael Eduardo "Ted" Cruz. Ted Cruz got connections into Princeton and Harvard and went to work directly for the Bush Family where he met his wife, Heidi Cruz, who was also working for the Bush Family. So how was it that Ted Cruz got right into the Bush Family Cabal so easily? His father, Rafael had favors to be paid back. Allen Dulles is long dead, but George Herbert Walker is still alive...and GHB knows Ted Cruz very, very well. Any surprise why Neil Bush is in Ted Cruz's executive campaign inner circle? OK. Here is it...finally, at long last breaking and great credit to Wayne Madsen -- regardless of how you may feel about him -- for having the guts to to point and say "Behold the Man!" Story from Wayne Madsen...and it's only the tip of the iceberg. 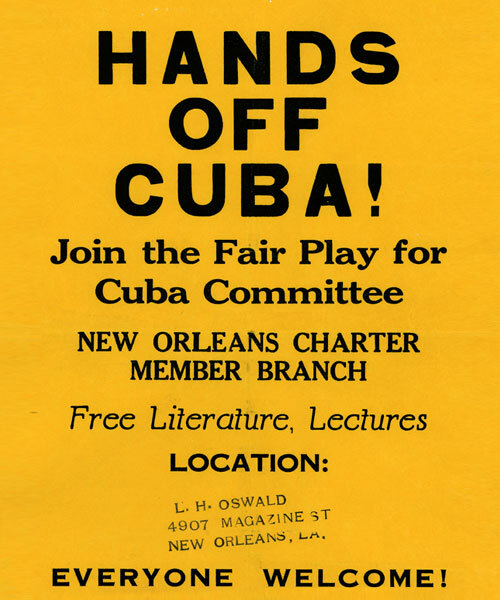 Oswald with Cruz Passing Out the Famous "Hands Off Cuba" Pamphlets. 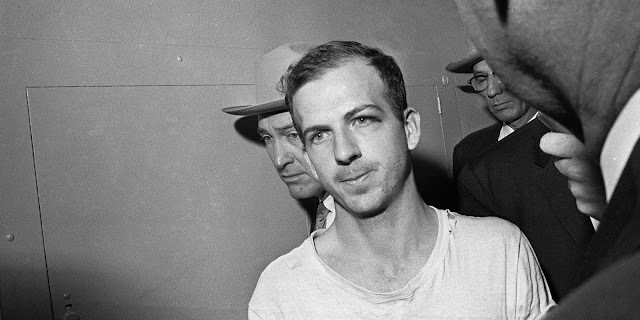 Oswald Was Arrested.